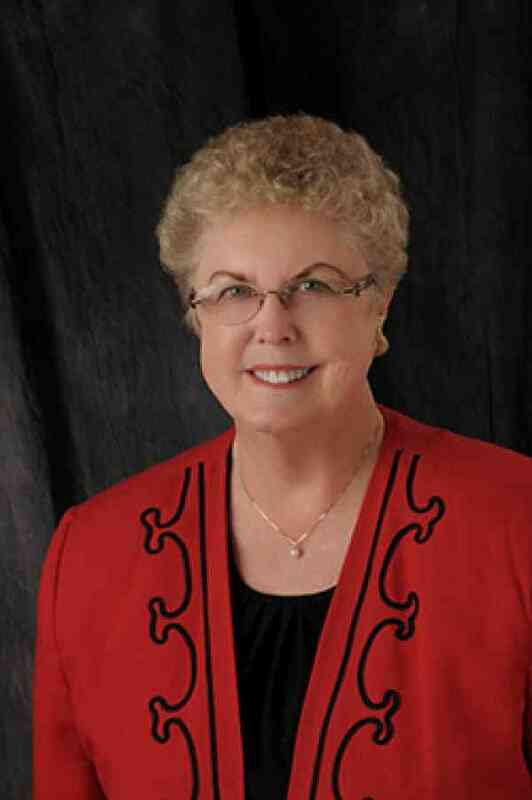 Beverly de la Bretonne, Associate Professor-Music, retired in 2004 after completing 25 years on the music faculty of Amarillo College in Amarillo, Texas. While at AC, she taught Freshman Theory and Ear Training, conducted the AC Chamber Orchestra and taught violin, viola and flute. Upon retirement, she was asked to return half time as the college violin/viola instructor and to continue with her position of 25 years with the AC Suzuki String Program. Her duties include teaching college level violin/viola students and 25-30 violin students in the Suzuki Program. Mrs. de la Bretonne has been a registered Suzuki Teacher Trainer since the early 1980’s and she has been very active in teaching in workshops and institutes around the country since 1972. She traveled to Japan twice and met Dr. Suzuki many times during his life time. In 1963 she became involved with the Suzuki movement through her mentor and teacher John Kendall. Mr. Kendall was one of the first to bring Suzuki Method to this country. Prior to this time, she taught for 11 years in the public schools. Mrs. de la Bretonne holds a BS degree in music education from University of Louisiana-Monroe and a MME degree from Southern Illinois University-Edwardsville studying Suzuki pedagogy with John Kendall. She was invited to become Professor Kendall’s first coordinator of the SIU-E Suzuki String Program a position she held from 1969-1979. Upon the death of her husband, she moved to Amarillo, Texas to fill the string position at Amarillo College. In addition to her teaching, she performs with the Amarillo Symphony, AC Faculty Quartet, sings in her church choir and performs frequently in the community. She has two children, five grandchildren ( who have all participated in the AC Suzuki Program), three step grandchildren and two great granddaughters. In 2013, Amarillo College selected her as Professor Emeritus, an honor given only to one professor a year. Mrs. de la Bretonne continues to teach in the Amarillo College Music and Suzuki departments.